Part memoir, part guidebook, The Mystical Backpacker invites you to explore your inner terrain and learn how to create your own unique version of a modern day vision quest or walk-about. Tired of living a life based on other's expectations, Hannah Papp quit her job, bought a EuroRail ticket and a map, notified her landlady, and left town. Embarking on a journey across Europe with no plan and no direction, Haynal stumbled into becoming a modern-day Mystical Backpacker. Along the way her discoveries and the teachers she encountered allowed her to go on a deeper journey into the self and the spirit—revealing the real self she had long been missing. 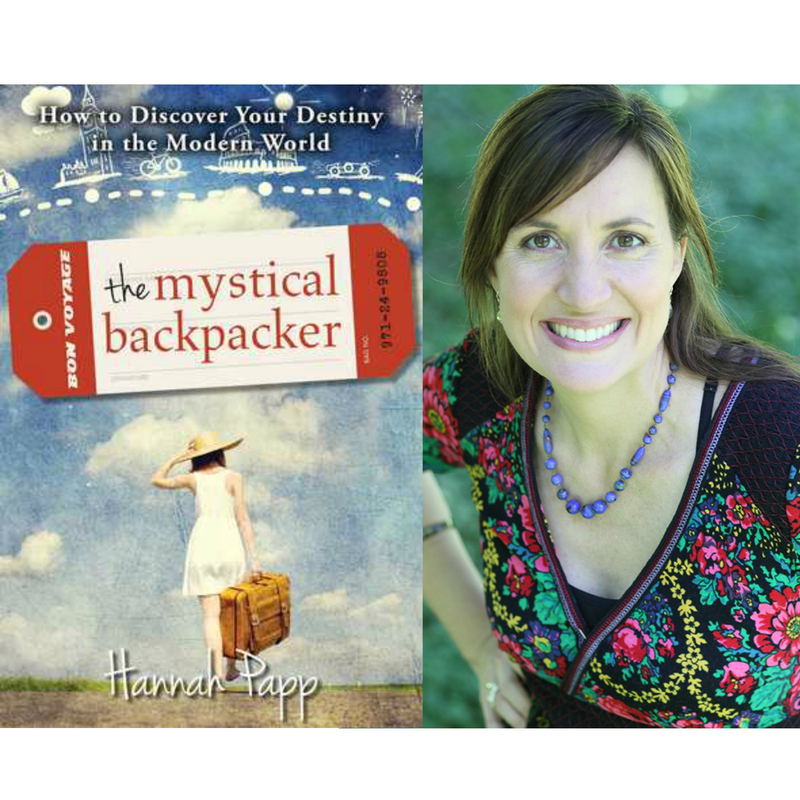 The Mystical Backpacker shows you how to identify the signs along the road that will lead to teachers and experiences that will reorient your own life map. Ultimately, The Mystical Backpacker offers a solution, a way to break free and find your inner self's rhythms and needs, fulfilling your true destiny. It's time you hit the road and become a mystical backpacker.